When it comes to home brewing equipment, you have a lot of options and unlike with some things, more expensive does not always mean better. Like many home beer brewers, I started by doing extract home brewing and graduated to all grain home brewing after several batches. 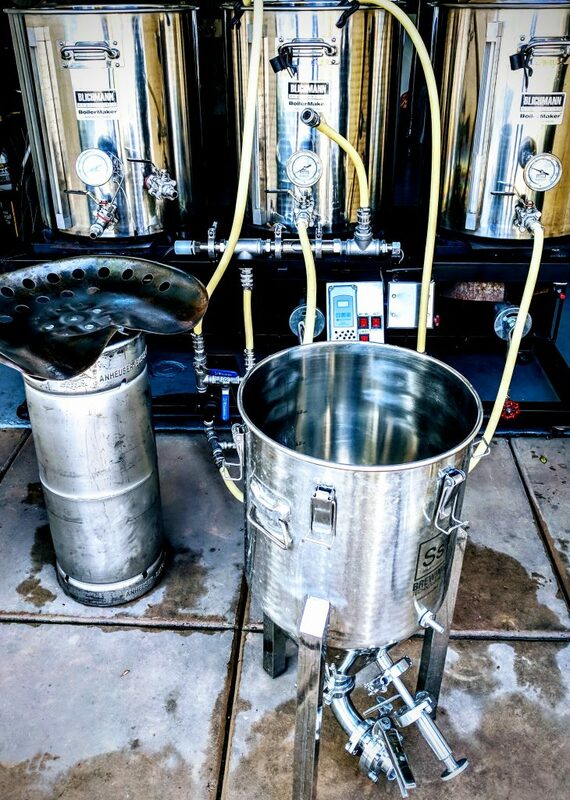 Along the way I have upgraded my home brewing equipment, tested a variety of homebrew items from wort chillers to sparge arms and am always looking for ways to improve my home brewery. Under this topic I have listed some of the best home brewing products available including turn key home brewing systems and fermenters. Please select one of those sub categories for additional information.